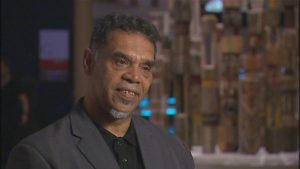 In many parts of Australia Aboriginal languages are no longer used in everyday life. At the same time there is a great deal of support amongst Aboriginal people for reviving these languages. If a community wants to revive a language, then the community must gather information about that language. This information may be hard to find and community members may have to locate language information through a wide range of people and organisations.This process can be time-consuming and challenging, but it can also be very rewarding, with the whole community sharing the rewards well into the future. The community will need to establish a Community Language Project Team. This team will plan and coordinate the collection of language information and be responsible for contacting people and organisations inside and outside the community. 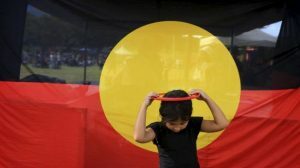 what support will be needed from community Elders, existing speakers of the language, specialists in linguistics, history or anthropology and funding bodies. It’s a hard road to hoe is a resource which was developed as a course to help NSW language workers get language programs started in their communities. The training course is designed for community members who are interested in reviving a language within their community. The course covers the steps community members need to take in order to form a Community Language Project Team and to initiate a community language revival project. For more information you can download the full course handbook, or contact NSW Board of Adult and Community Education (BACE). It’s a hard road to hoe.